Is the association between screen-based behaviour and health complaints among adolescents moderated by physical activity? The aim of this study was to assess the association between screen-based (SB) behaviour and selected health complaints in adolescents and whether physical activity (PA) moderates this association. 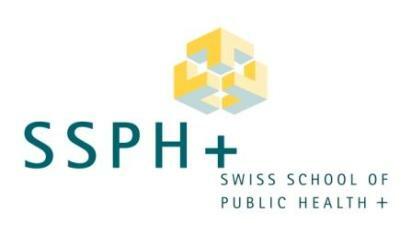 Data from the cross-sectional Health Behaviour of School-aged Children study collected in 2010 among Slovak adolescents (age 11–15 years, N = 8,042, 48.6 % boys) were used. Logistic regression models adjusted for age and gender were used to analyse the associations between watching TV, working with a computer or playing computer games and headache, backache, sleep difficulties, feeling low, irritability and feeling nervous. Next, we assessed the interactions of SB behaviours and PA regarding health complaints. 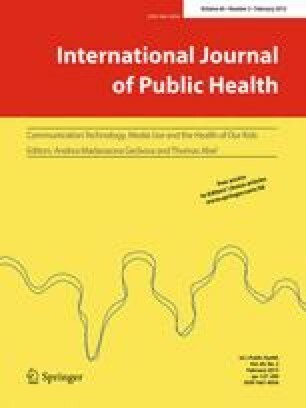 Watching TV more than 3 h is associated with increased chance of reporting headache, feeling low, being irritable or feeling nervous, while working with computer or playing computer games for more than 3 h does so in all of the explored health complaints. Being physically active does not moderate the associations of SB activities with health complaints. SB behaviours are associated with health complaints among adolescents, and these associations are not moderated by PA. This article is part of the special issue “Communication Technology, Media Use and the Health of Our Kids”. This work was supported by the Slovak Research and Development Agency under contract no. APVV-0032-11 and by the IGA UP research project “Leisure Time in School-aged Children—HBSC Study”, reg. no. FTK_2013_020. The Ethics Committee of the Faculty of Science at PJ Safarik University in Kosice approved the study.